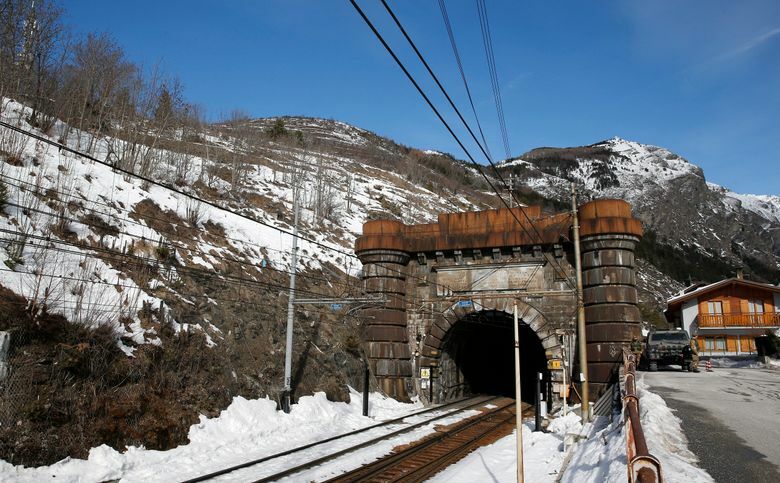 ROME (AP) — The leader of one of Italy’s ruling parties says a high-speed rail tunnel through the Alps is on track for completion but the project might be modified. Matteo Salvini’s right-wing League party supports the Turin-Lyon High-Speed Train link. 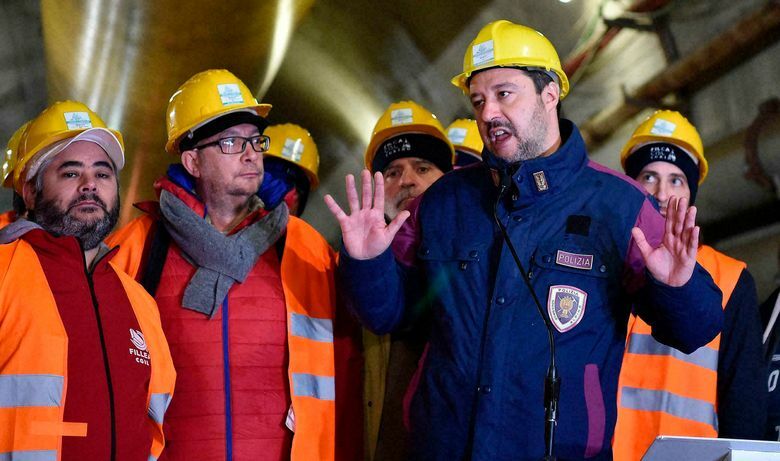 Salvini told Radio Radicale on Friday that the government’s goal is to finish building the tunnel, a key part of a European Union project linking southern Spain with eastern Europe. League supporters, especially business owners in northern Italy, consider the train tunnel vital to staying competitive. 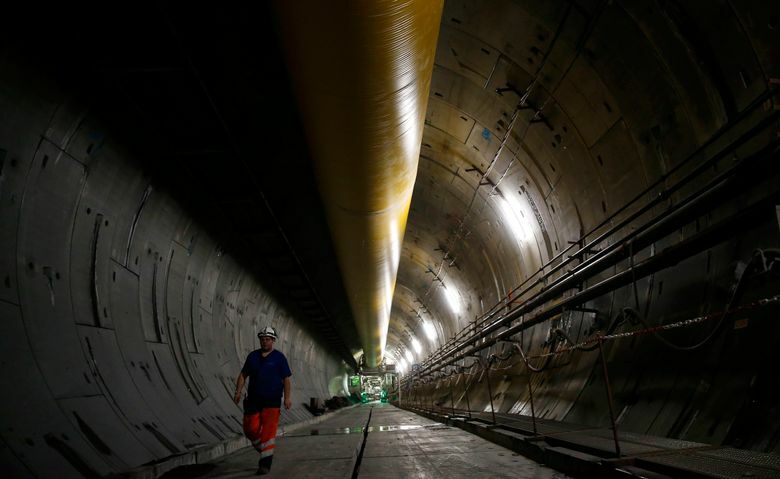 The League’s governing coalition partner, the 5-Star Movement, promised supporters before last year’s election it would stop the tunnel from being completed. The project has been a source of government in-fighting. Salvini told Radio Radicale some features, such as a train station, could be eliminated.